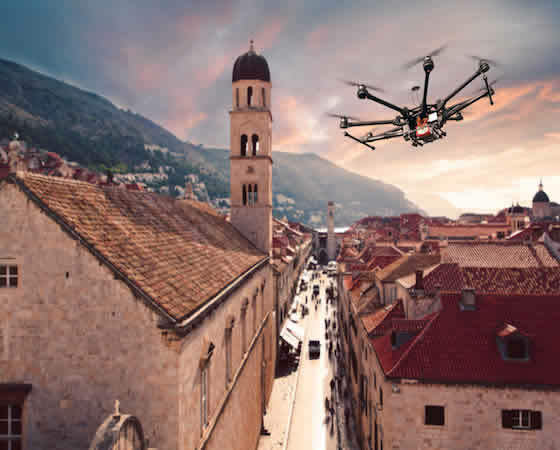 During the last decades, the use of alternative systems of aerial photography has been applied in a variety of photogrammetric projects, providing flexibility, speed and cost decreasing during the photogrammetric data acquisition as well as final products of exceptionally high resolution and accuracy. 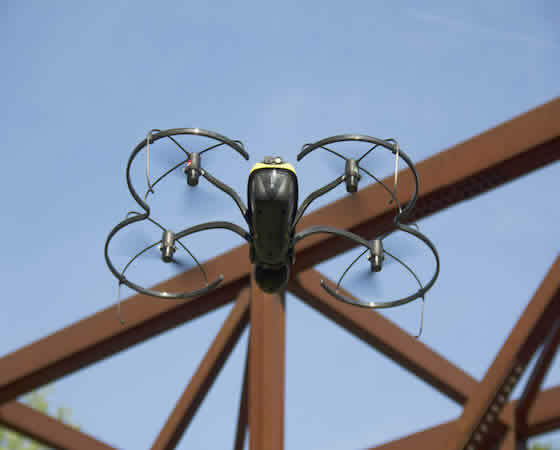 In particular, automated/semi-automated unmanned aerial vehicles (UAVs) combined with modern lightweight sensors have attracted the interest of researchers and professionals of many scientific fields, including Photogrammetry. 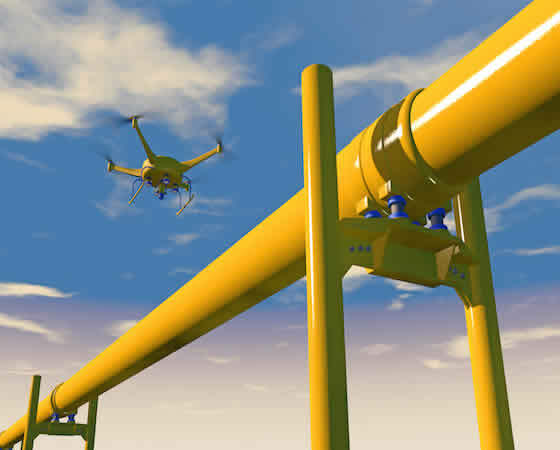 Some of the most important features of UAVs can be applied in security (police, fire department, army), installations monitoring and surveillance (factories, wind and sun farms, shipyards, electricity pylons etc. ), as well as in mapping and 3D documentation (classic photogrammetry). Map considers this technological achievement to be significantly important and has already used it. Until today, the company has completed successfully hundreds of hours in flight for the documentation of more than 60 settlements, achieving an accuracy of 5cm. The resulting products consist of the full geometric documentation of the constructions (planimetric and elevation surveys) with an accuracy better than 10cm. In addition, the produced 3D city models are employed by public services for the extraction of geospatial data used in infrastructure projects. 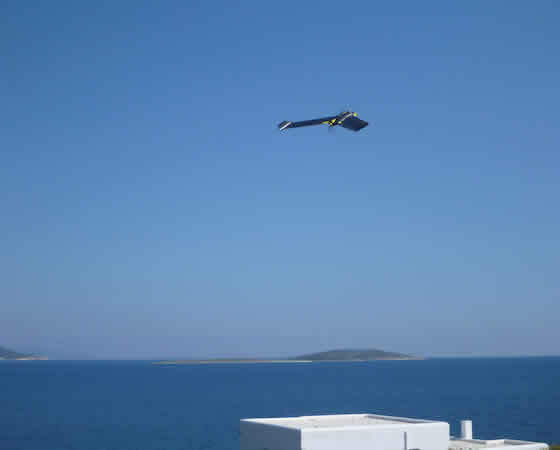 Map has at its disposal two senseFly unmanned aerial vehicles for the aerial photography of limited areas and two multicopters created by the company used in point image capture and zone documentation in very high resolution and low flight high. All available software solutions are used: PIX4Dmapper Pro of Pix4D and Acute3D while we have already been trained by senseFly, in Switzerland, in the flight and use of the new modern Xfalcon platform. Among the most basic advantages of this technology is the easy manipulation due to the sophisticated automations it provides as well as its low cost of buying and maintaining. This is a fact that makes UAVs very popular and accessible in many contemporary projects and studies in topography, in general. With a low cost, geospatial data of very high resolution are offered, such as color, multispectral, hyper spectral, infrared digital images and Lidar data aiming to provide quick and frequent mapping of limited areas (e.g. settlements’ boundaries). Furthermore, UAVs operate in low heights, below the clouds, thus depend as less as possible on weather conditions. The process procedures mentioned above, mainly fully automated by Map, are continuously improving regarding speed and accuracy of the final results.